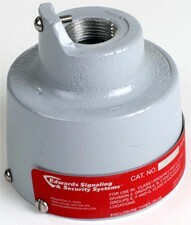 Edwards Explosionproof AdaptaBeacon Strobe Lights are deesigned for installation in hazardous location environments. 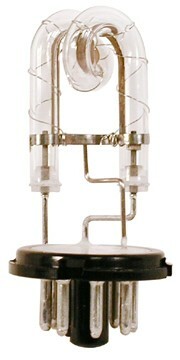 Rigid specifications and state-of-the-art technology provide for high visual output and low maintenance. 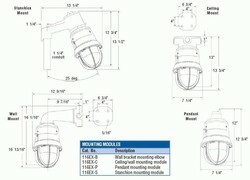 The units are UL Listed for Type 3R and Type 4X installations. 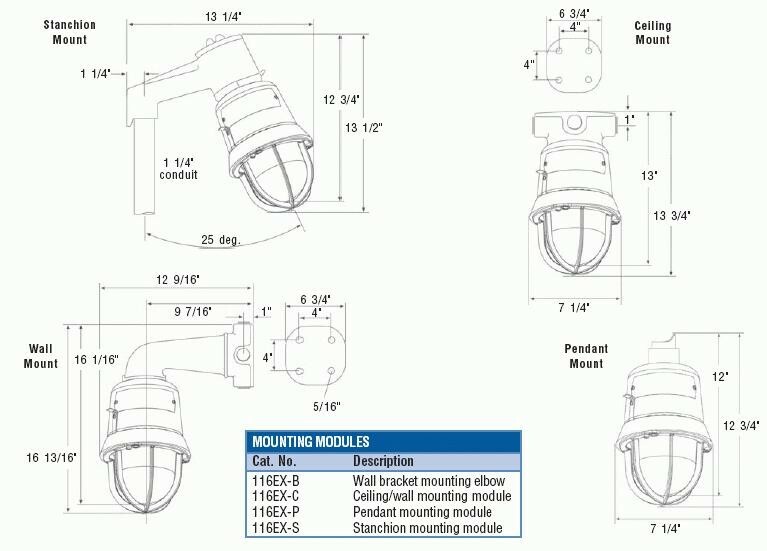 Models are available for pendant, wall, ceiling and stanchion mounting.